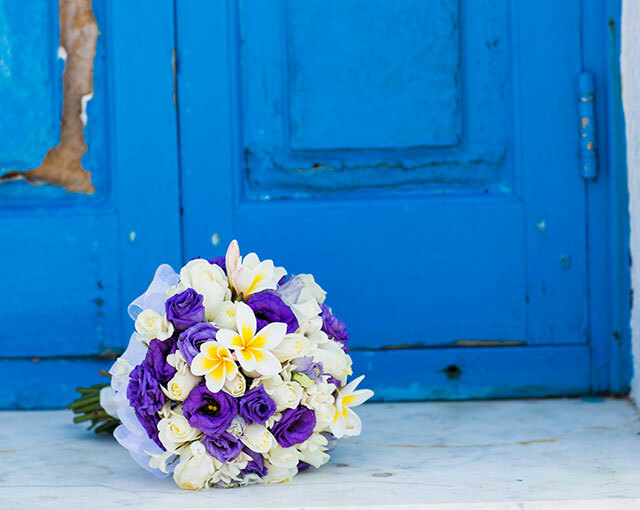 "Creating the luxury wedding of your dreams"
Your story begins here… here in Rhodes. The astonishing island of Rhodes located in the south Aegean and surrounded by the deep blue Mediterranean Sea. A magnificent island with its unique characteristics, with friendly people, wide beaches and splendid landscapes. Rhodes is in fact a marvelous assortment of contrasts, is somehow wild and rich in natural beauty, among picturesque Greek Villages with their white washed houses. 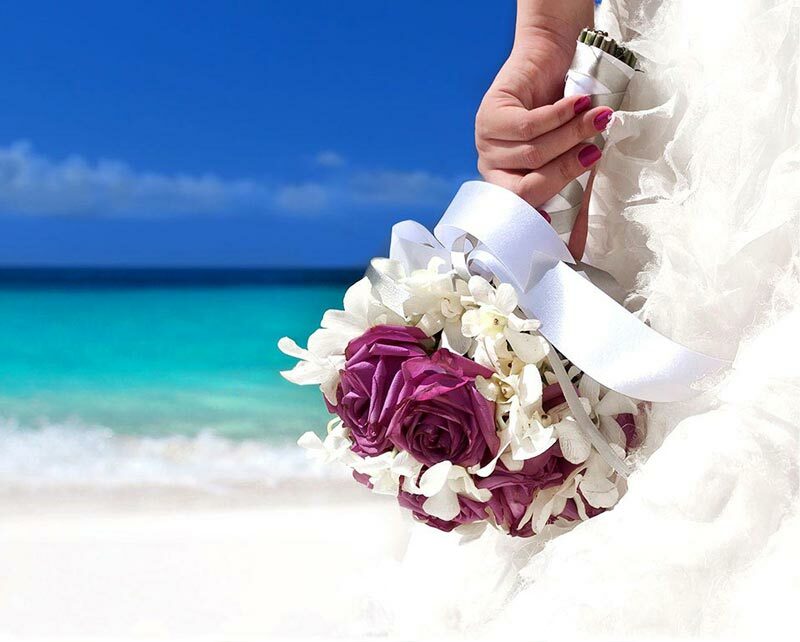 Between stunning beaches, lush greenery and enchanted monuments you will be able to find the wedding location of your dreams. Astonishing chapels and ancient temples are build all over the island, combined with a rich nature it makes Rhodes to the place, where you definitely should start your happily ever after life. Getting married in Rhodes will bring your wedding to a whole new level. Your wedding will not only be a wedding – it will be an experience of a life time for you, your friends and family. You will be able to choose from an endless variety of locations and sceneries. Venues near the sea, close to the marvelous azure waters of the Aegean or within the gorgeous rural area of the island, between charming mountain villages. The experienced team of GEM-Weddings will plan your wedding with dedication and passion to every single bit. Whether just the two of you or traveling with family and friends, we have everything you need. 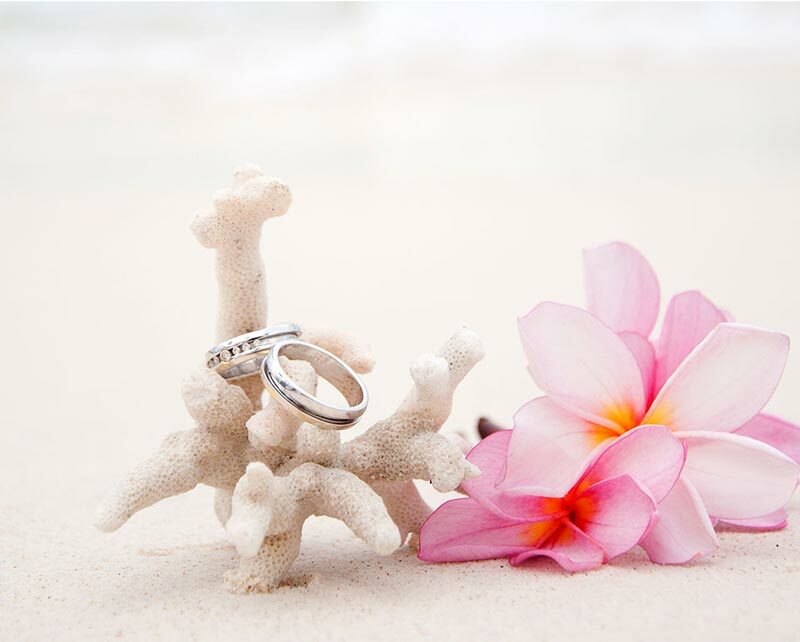 You will have great locations to choose from as well as amazing Greek food – your wedding your style!